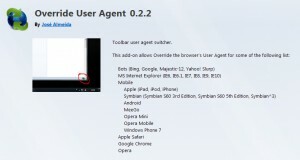 When you need to check a mobile version of a site on your desktop, have to use this add-ons. I tested and found them working. 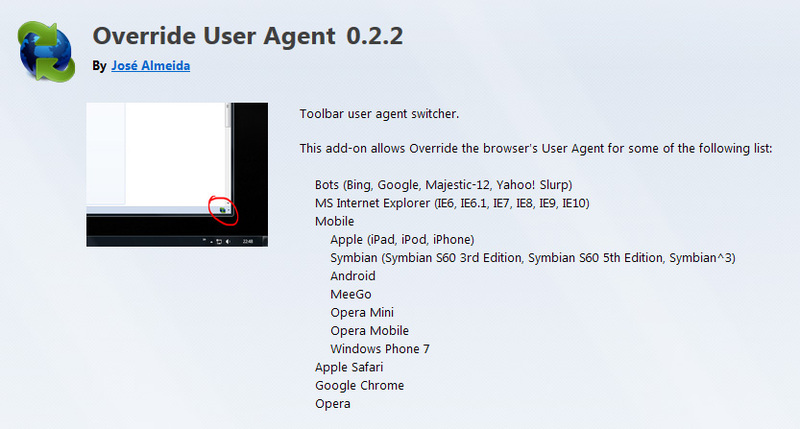 For Firefox: use Override User Agent. Icon of it will be found in the status bar after installation. 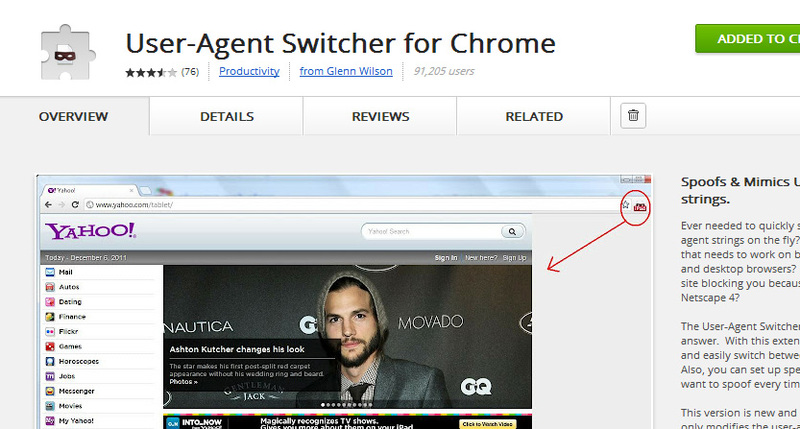 For Google Chrome: use User-Agent Switcher for Chrome. Will be found in the top right corner of browser after installation. After switching of browser agent i.e. to iPhone Device, you’ll see what mobile users gonna see on their device. 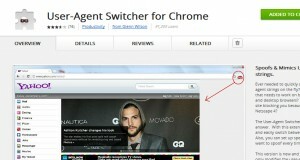 This entry was posted in Mobile Websites and tagged browser add-on mobile site user agent switcher. Bookmark the permalink.